Floor Flow this winter with Samantha Hancock!! We’re so very excited to be able to offer some Floor Flow over the winter months with Samantha Hancock at Westside Academy of Gymnastics! We’ve all been captivated by her smooth transitions and passionate spirit on and off the floor… come and let her share with you a little bit of her flow on the floor! 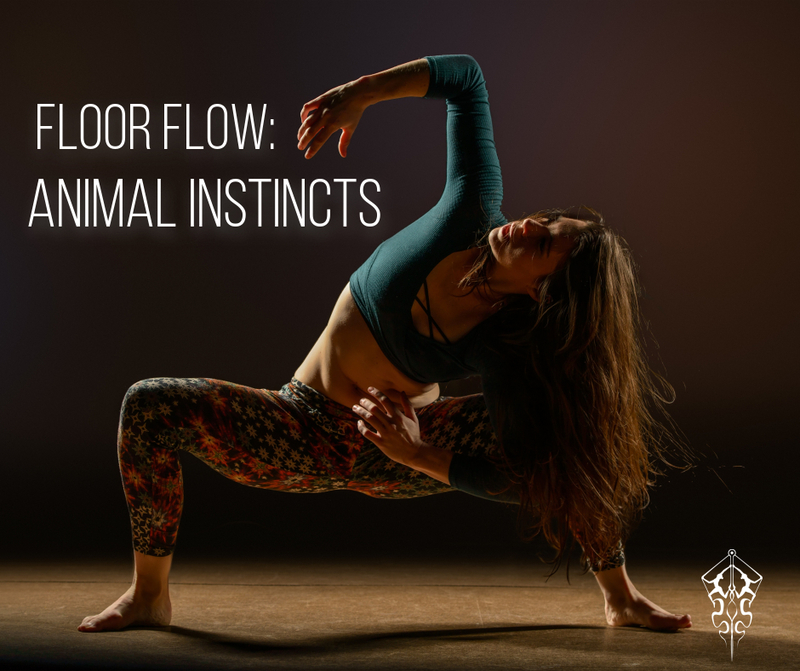 Her Floor Flow winter workshops kick off with Animal Instincts TOMORROW Sunday, December 2nd. For more info and to register, click here! Next PostNext EA performing this New Year’s Eve!